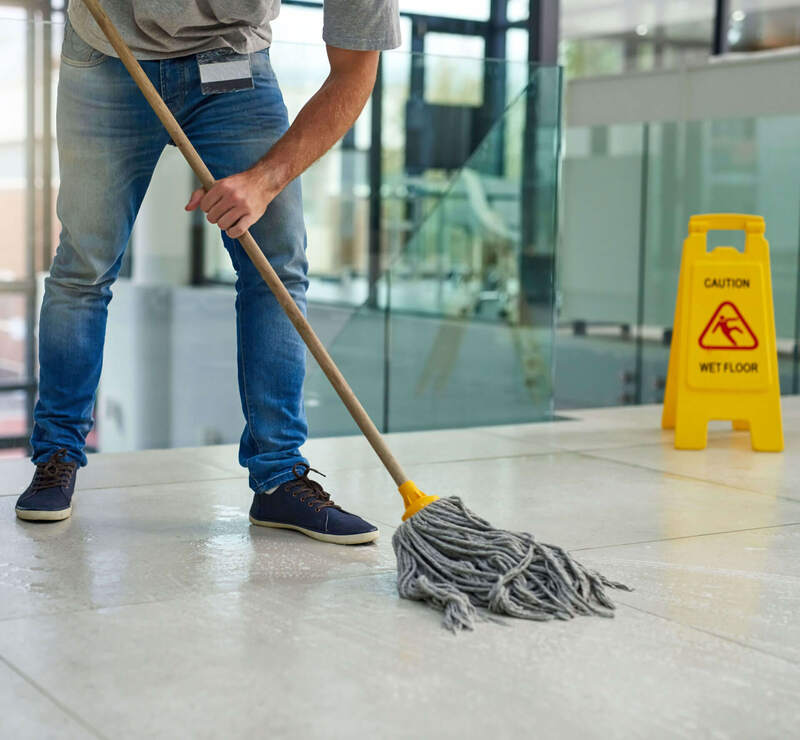 Sound Cleaning provides commercial and residential cleaning services bringing a high level of professionalism, courtesy and attention to detail to every job, every time. We take care of cleaning so you can focus on your priorities. 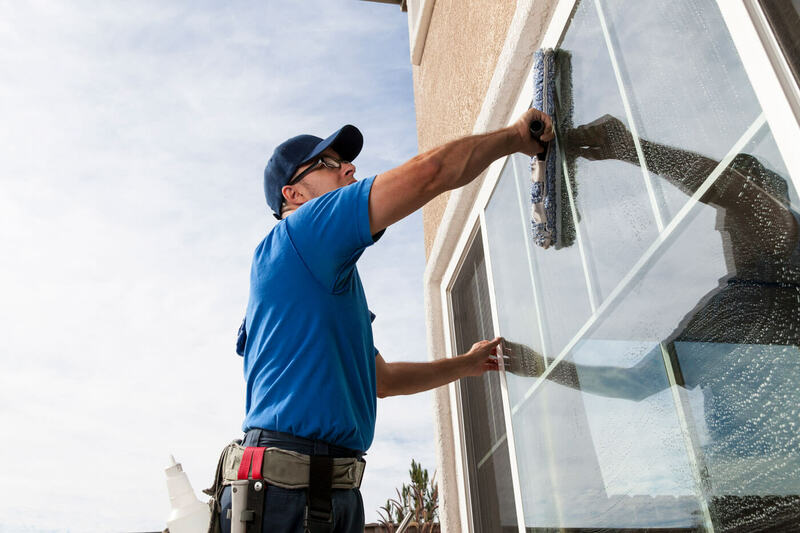 Sound Cleaning commercial and residential cleaners has earned a reputation for being a high quality cleaning company because we hire carefully, provide thorough training and follow-through to make sure you’re pleased with our work. 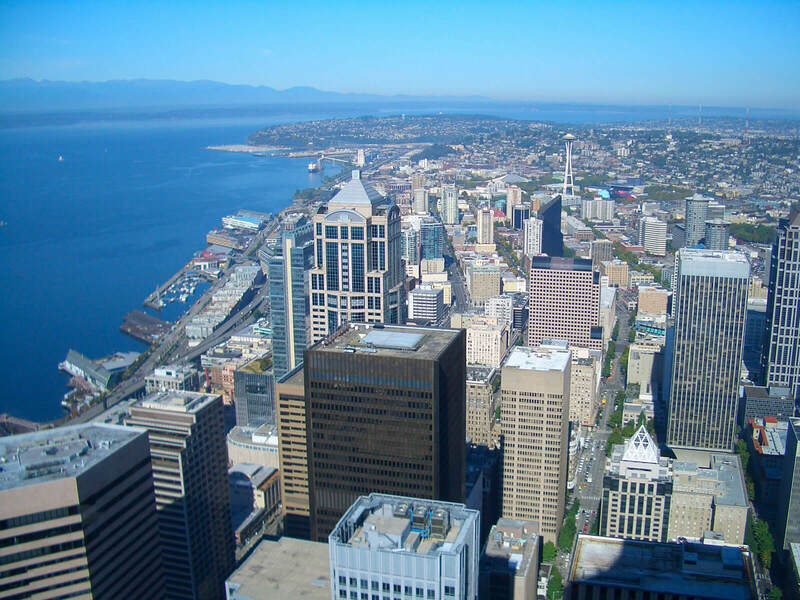 Sound Cleaning is proud to be independently owned and operated, started from scratch here in the Northwest providing services to the Greater Seattle and Portland Areas. We care about your community because we live in your community. Our commitment is to treat each job site with the utmost respect and our results reflect this. We are a licensed, bonded and insured commercial and residential cleaning company. We hold ourselves to a high standard and are accountable for each step of the process so we can be proud to stand behind each job. We’re happy to provide references for you from our current customers. 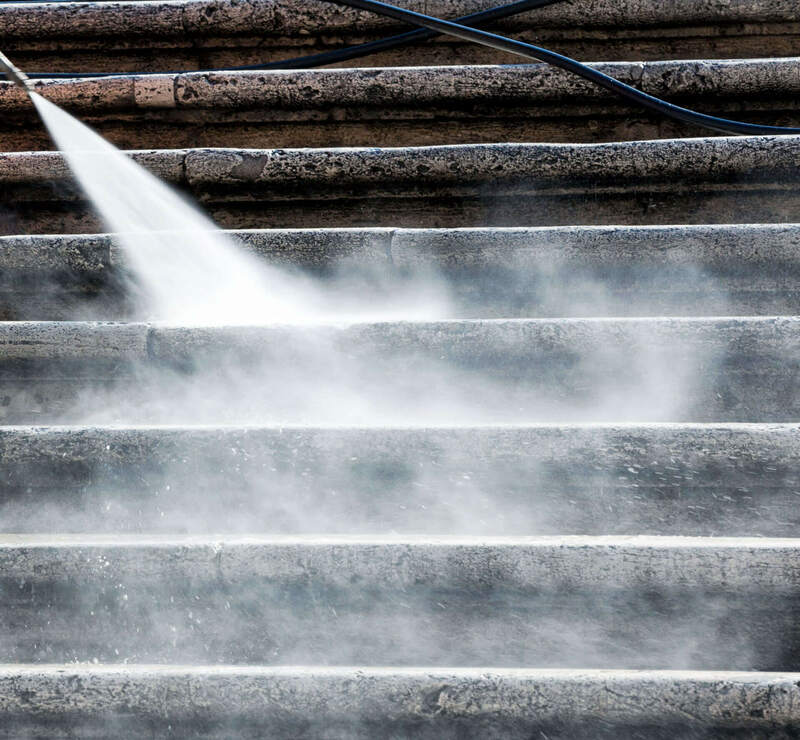 We’re proud to use non-toxic, biodegradable cleaning solutions that protect the environment and are safe for people. Specializing in on-going cleaning services and deep cleaning for Offices, Houses, Buildings, Healthcare, Retail, Industrial, and more. We take pride in our technicians, and they take pride in their work.